With her powers of darkness, Evil-Lyn is Skeletor's second-in-command, and assists him in his dastardly plots to rule Eternia! Her incredible magic skills make her a powerful adversary. 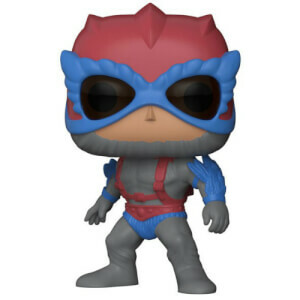 Don't miss out on adding this Pop! 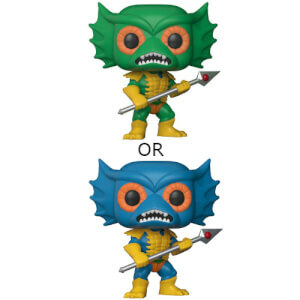 Vinyl Figure to your He-Man collection today!